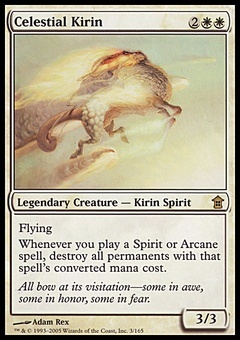 Renegade Krasis ($0.29) Price History from major stores - Dragons Maze - MTGPrice.com Values for Ebay, Amazon and hobby stores! 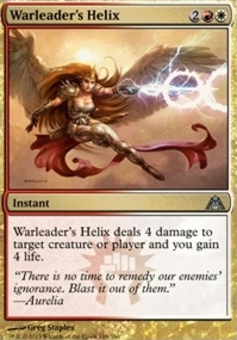 Card Text: Evolve (Whenever a creature enters the battlefield under your control, if that creature has greater power or toughness than this creature, put a +1/+1 counter on this creature.) 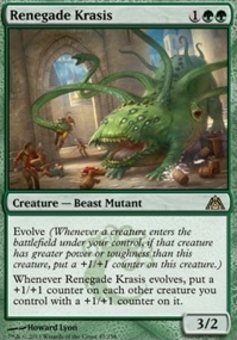 Whenever Renegade Krasis evolves, put a +1/+1 counter on each other creature you control with a +1/+1 counter on it.